WELCOME TO NEW-TECH! 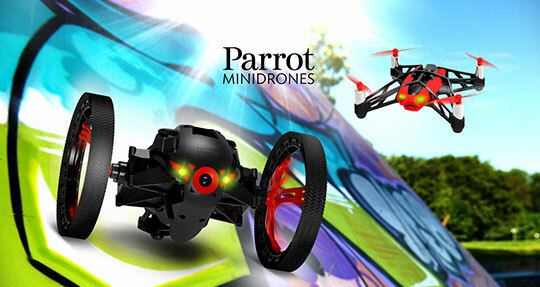 The technology event that is more entertaining experience than mere exhibition. Occupying the new Hall 5 at the Sydney Show Ground Exhibition Centre, New-Tech will be packed with interactive exhibits, superb highend audio sound lounges, home cinema and home entertainment demonstrations, the finest in digital photo imaging, new science and technology, satellite navigation, mobile/in-car entertainment, eco-friendly & leisure technologies. It's a show for all the family and for all ages. 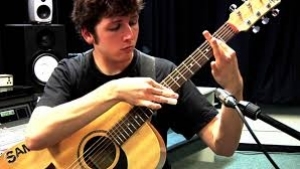 Acoustic Guitar Sessions with Sam Westphalen Recorded Live Saturday and Sunday at New-Tech. 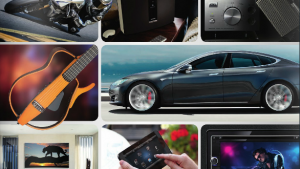 View the FREE digital version of the New-Tech '15 Show Guide now! Check out wha to see at New-Tech 2015, exhibiting listings, event schedules, competitions and much, much more. 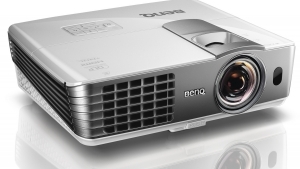 BenQ will be bringing the new and improved W1080ST+ ‘living room’ projector to New-Tech, demonstrating how it delivers maximum home entertainment impact for minimal bucks. With the realism of Full HD 1080p picture quality, including 3D, plus streaming and mirroring from MHL-equipped smart devices, the W1080ST+ is a stunning performer able to create a 100-inch big screen from a distance of just 1.5 metres. Find out how to turn your living space into an entertainment hub – visit Stand 19.